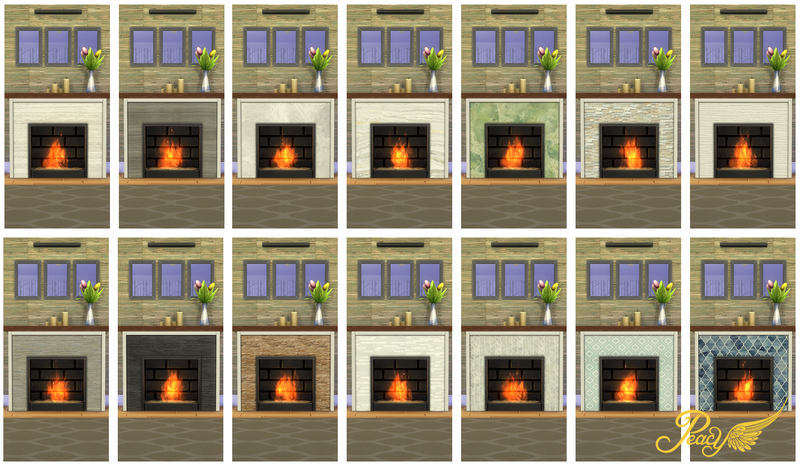 Fireplaces in TS4 are one of the most neglected categories. We only got 3 styles, and in my opinion, only 1 of them was usable. I created the Look At Me Fireplace to bring that count up to two, and this one will bring it up to 3. That makes me happy. 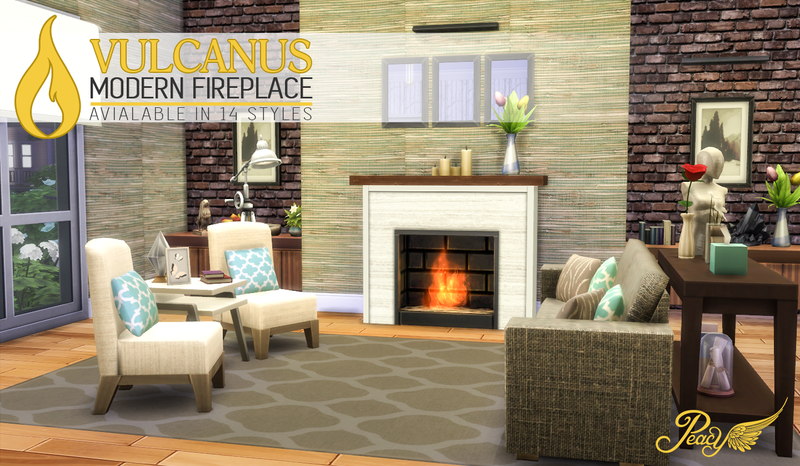 I love fireplaces as a focal point of a room (even though they can set a house on fire), so i think I am about done improving them now I have a good selection for myself.